BOXHOLD is the Best Car Tissue Box Holder in India by Roger Motors. 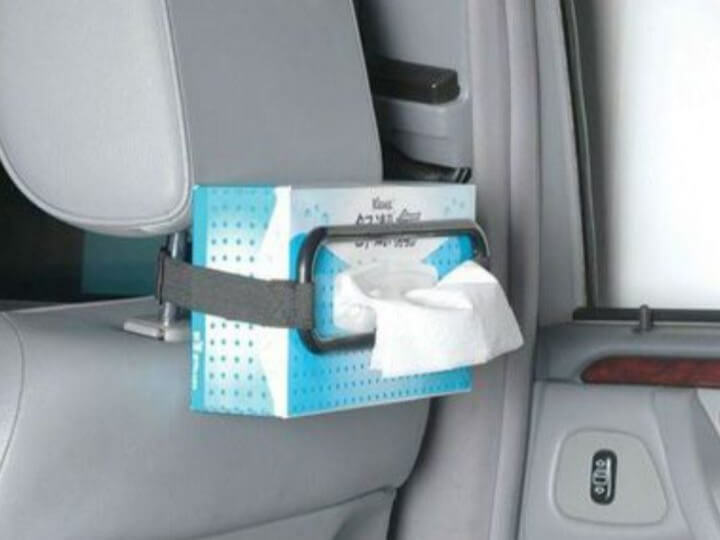 Get the best car tissue dispenser holder online. This is a tissue box fixture for car. 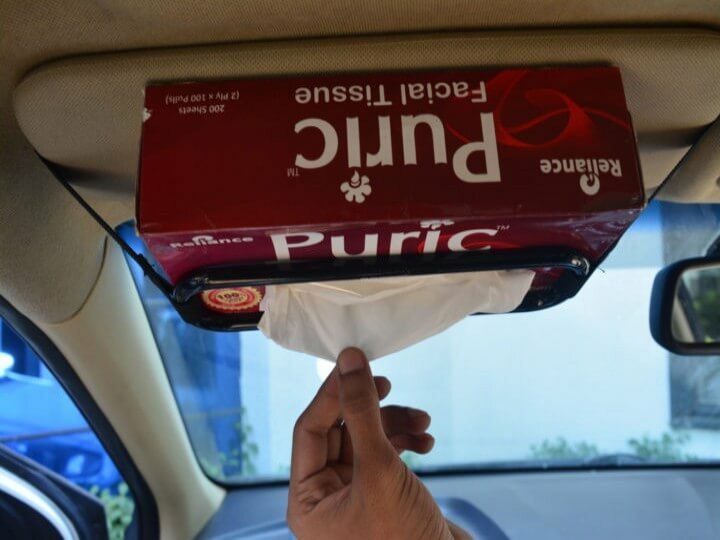 It helps to fix the tissue box to the place readily accessible, such as car visor and seat back. With cone glass-diamond crystals and adopting chrome paint and spray-paint treating on the surface, the product is more desirableand durable. It can hold the tissue box in place with rubberbands and Velcro, and it occupies little space when not in use. This is a tissue box fixture for car. 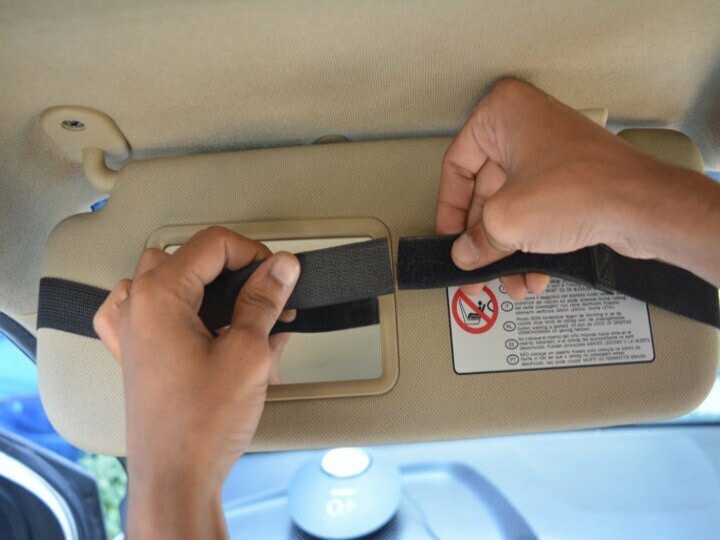 it helps to fix the tissue box to the place readily accessible, such as car visor and seat back. With cone glass-diamond crystals and adopting chrome paint and spray-paint treating on the surface, the product is more desirableand durable. It can hold the tissue box in place with rubber bands and Velcro, and it occupies little space when not in use. 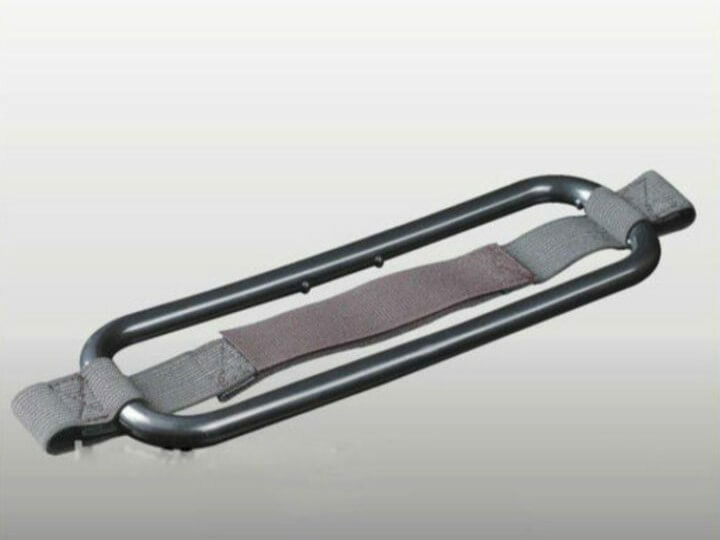 ● Easy to use and takes up little space. 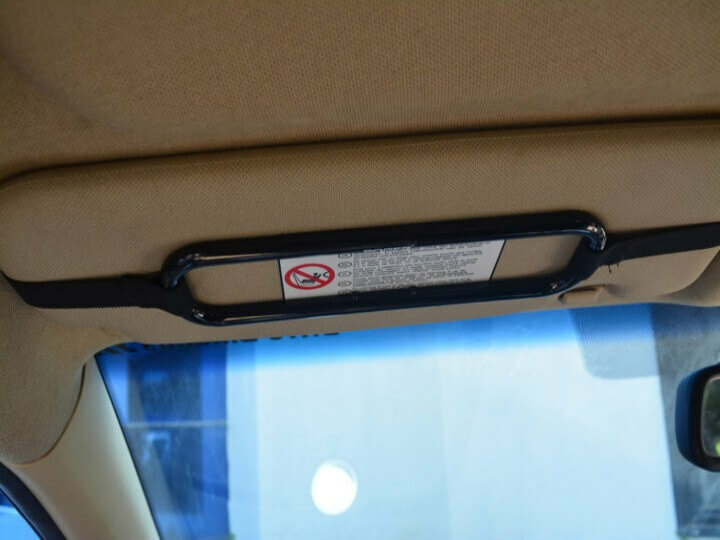 ● Use on the sun visor or behind the seat head rest.